Just like you add accessories to your outfit to complete your look, you can accessorize your home’s siding to improve its curb appeal. Here are a few easy ways to upgrade your home’s exterior from simple to striking with decorative siding accessories. Frame the windows and doors of your home with moulded surrounds. To define your windows, entry doors and garage doors, select a contrasting color. For example, gray siding looks great with pure white trim, providing a showstopping, modern appearance. Besides their practicality, gable vents also add drama to your home’s curb appeal. While a standard rectangular vent can get the job done and ensure proper circulation in your attic, other gable vent options are available to make a statement. Opt for round, hexagonal, diamond and even crescent shapes for a refined look. For a beautiful, highly personalized appearance, seek out shutters. These siding accessories come in a variety of colors and styles to complement virtually any type of architecture, from contemporary to traditional, and add depth to your home. Add visual interest to your home’s exterior with window headers. Designed to accent the top of your windows, decorative headers provide an extra touch of elegance. Window headers are available in a range of colors and designs to add detail to your home’s exterior. For a truly special touch, look for dentil trim. Installed along the eaves of your home, dentil trim offers the look of custom moulding to enhance your home’s siding. Typically available in square-tooth and scalloped-tooth designs, these accents give your home distinctive architectural character to set your house apart from others on the street. 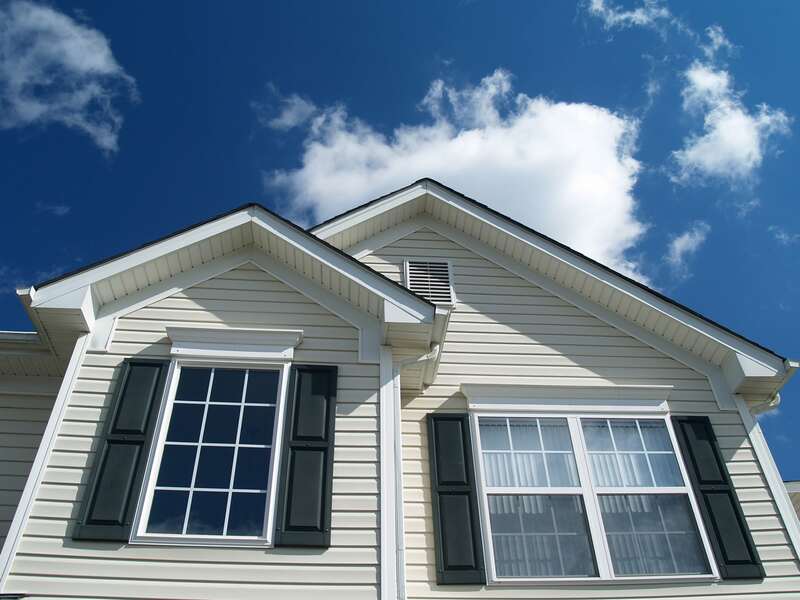 If you’re looking for siding replacement materials and accessories in North or Central Jersey, seek out professional help from the specialists at New Jersey Siding & Windows. Discover how siding accessories can help your home stand out by calling us today at 973-895-1113.